We have a lot of fun here on HUMPDAY, but I wanted to let you all know that at Grace, we actually get work done too! Essentially, we took our tried and true GracePort® and gave it performance enhancing drugs. 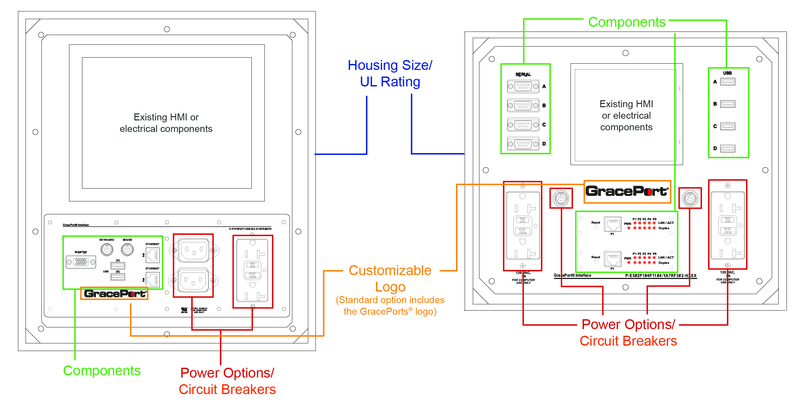 The GracePort®+ is a UL Recognized large protected housing that secures Human Machine Interfaces (HMIs) and other valuable electrical components. The cover kit has the added benefit of including our custom line of GracePort® components to be installed within the housing. A robust polycarbonate cover and corrosion resistant 316 stainless steel hinge pins help protect from environmental contaminants such as UV, dirt, dust, oil and water, making the GracePort®+ well suited for outdoor applications. The padlockable housing adds an additional layer of protection by only allowing authorized personnel access to the components within the cover kit. Customization of the GracePort®+ provides the ability to select specific configurations to meet precise needs with Grace's line of PESDs and GracePort® components. Customers will also be able to request special text and company logos to be printed on the faceplate. 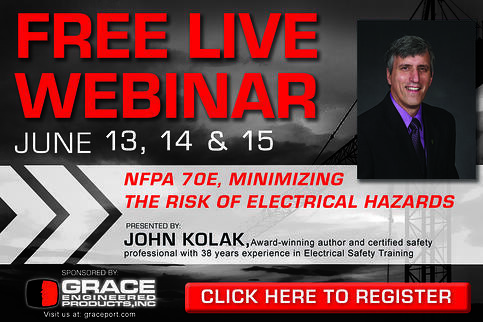 The faceplates can be customized to provide housing for many leading manufacturers' HMIs. Stay tuned for more information on the new GracePort®+ and don't forget to hit the giveaway button below for a chance to win a Yeti Colster and other great prizes! 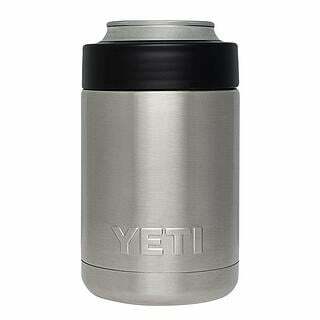 Hit the Giveaway button below for a chance to win a YETI Colster!